Looking for a good dentist in Little Bay? In Little Bay you have a few options for dentists, including Big Smiles Dental, located on Pine avenue. The corner stone of his Practice is built on looking after local families. He is an excellent childrens dentist and sees many kids, especially in the school holidays. His enthusiasm and ability to build trust easily, combined with his extremely gentle hands mean the once feared trip to the dentist is largely something of the past. Providing a comprehensive range of treatments from check ups and hygiene, white fillings, extractions, wisdom teeth and dental crowns and bridges, through to the more cosmetic focused treatments including dental implants, professional teeth whitening (a special interest of his), cosmetic bondings and porcelain veneers. 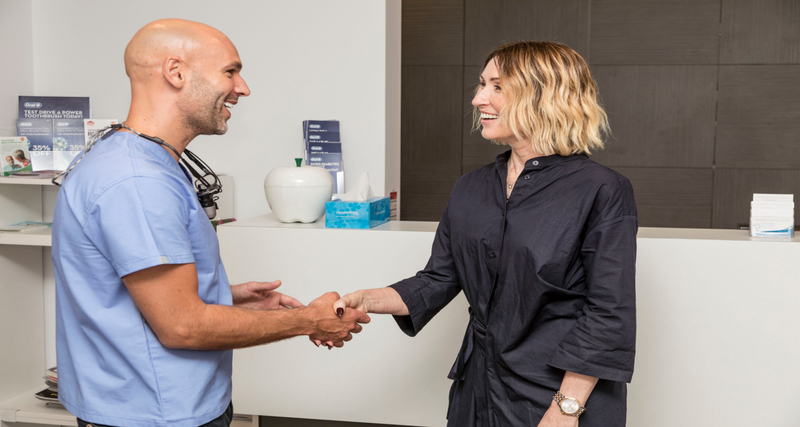 As a valued member of the Australasian academy of facial aesthetics, he is now also offering anti-wrinkle injections and dermal fillers, working with you to improve the health and beauty of your skin to help enhance your smile. Our Favourite things to do in Little Bay? It has to be an early morning swim with friends down at Little Bay beach or taking out the kayak or paddle board followed by a walk up top the shops and an Avo smash at one of the coffee shops there and a cheeky Latte. Little Bay is a suburb in south-eastern Sydney, in the state of New South Wales, Australia. 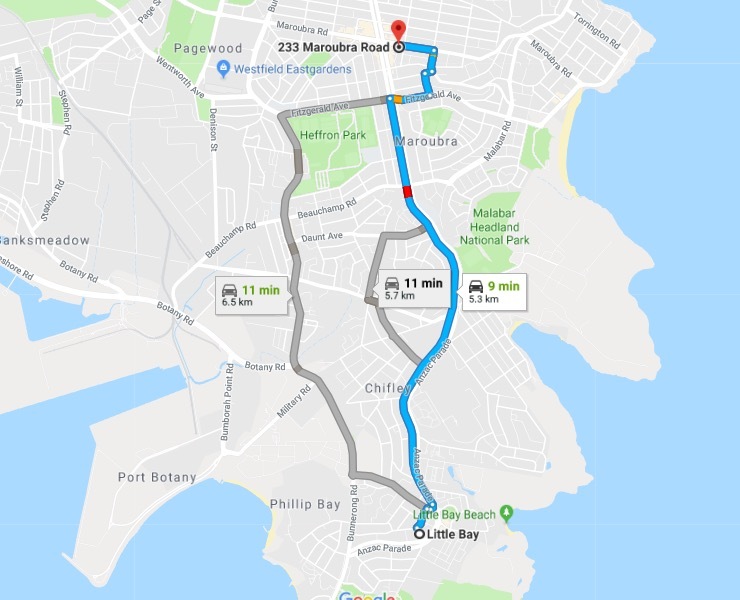 Little Bay is located 14 kilometres south-east of the Sydney central business district and is part of the local government area of the City of Randwick.